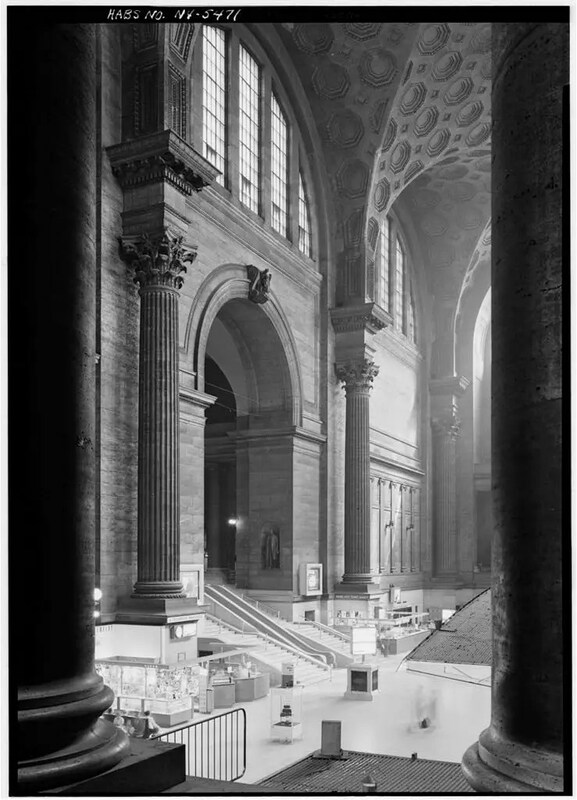 Another instance of demolishing precious architecture in NYC: can you all even imagine what Penn Station used to look like? 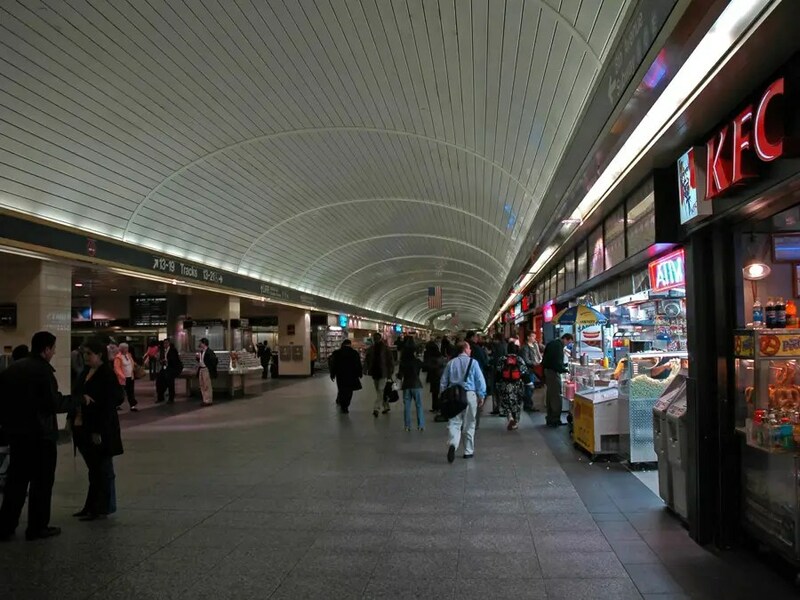 We would have had another magnificent Grand Central Station. Instead…well, you know what we have. In case you don’t know, here are some photos to refresh your memory. The City Room blog at The New York Times recently gave us some archival documents from architects-turned-protestors who tried to stop this from happening. Interesting stuff.